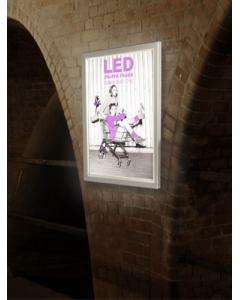 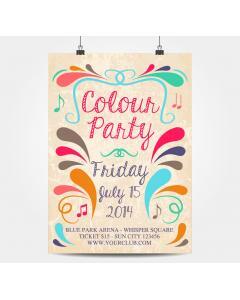 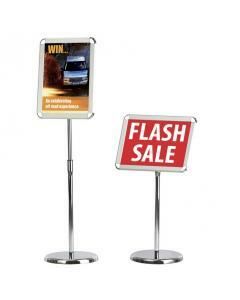 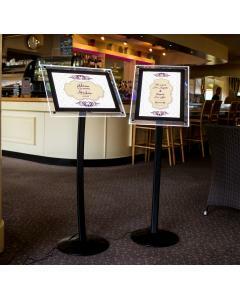 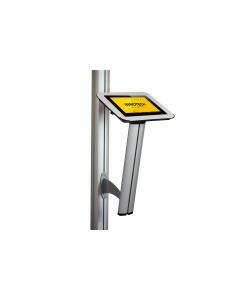 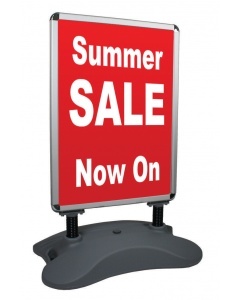 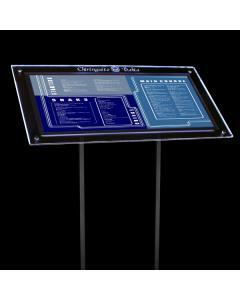 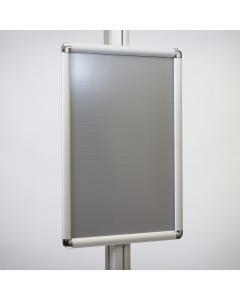 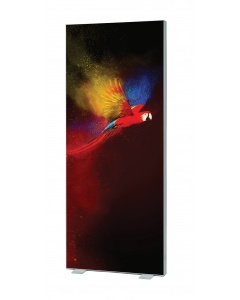 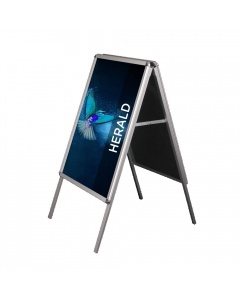 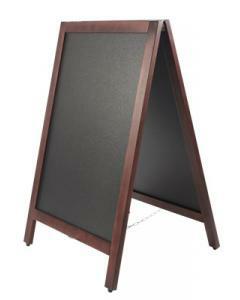 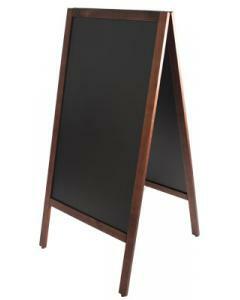 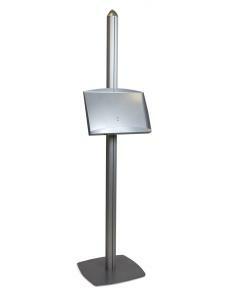 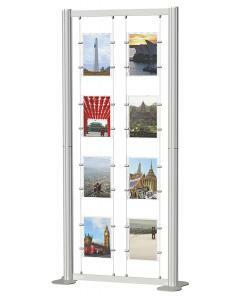 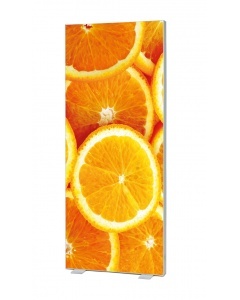 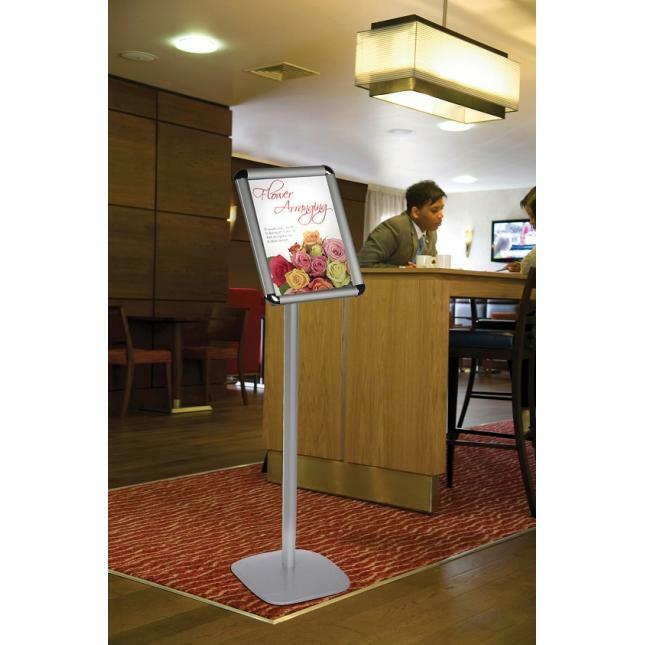 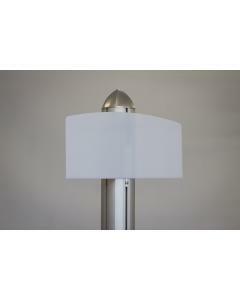 The Free Standing Poster Display Stand is available in either an A4 or A3 size. 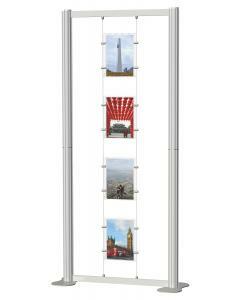 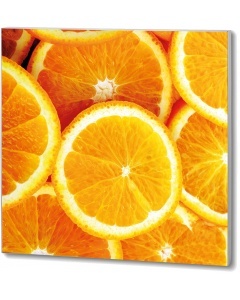 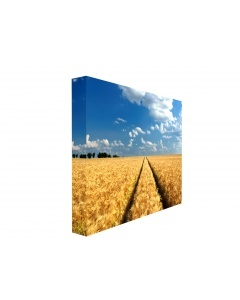 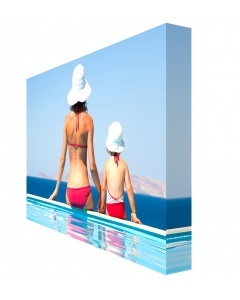 They can be displayed in a portrait or landscape position and are finished in silver. 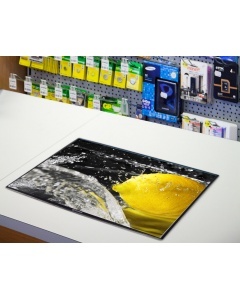 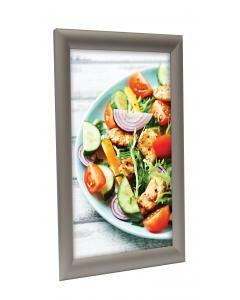 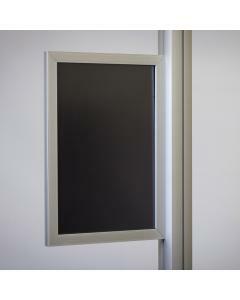 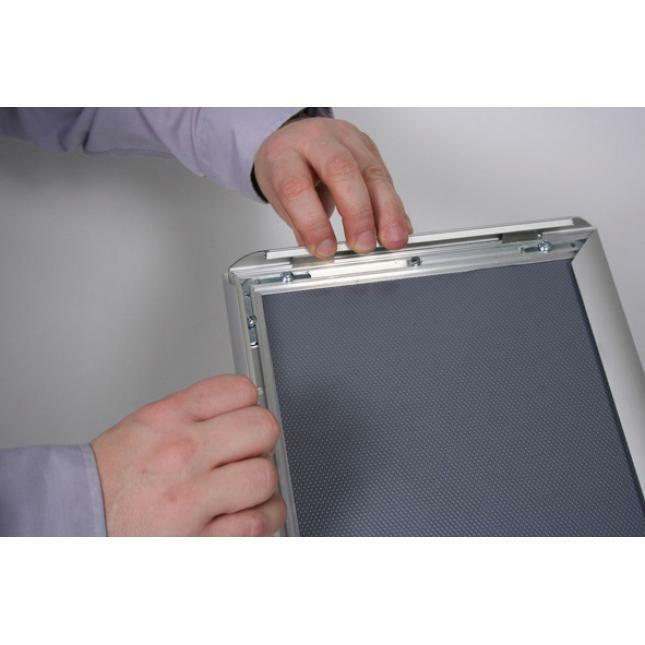 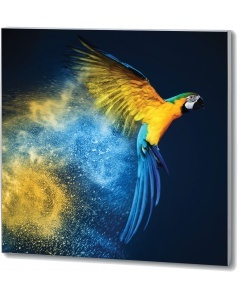 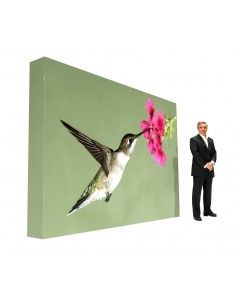 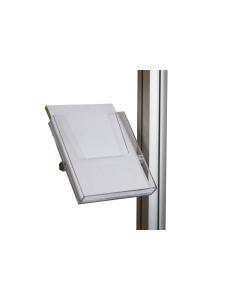 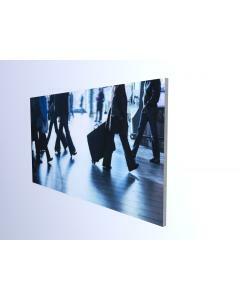 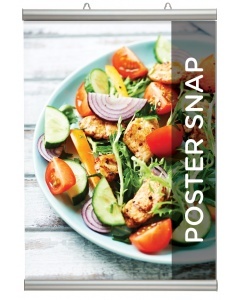 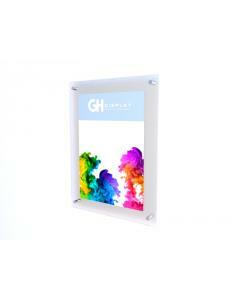 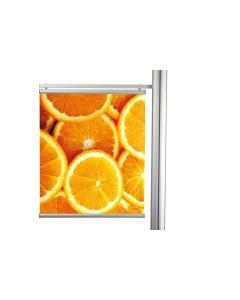 The frame has a snap action open and closing mechanism making it extremely quick and simple to change your poster. 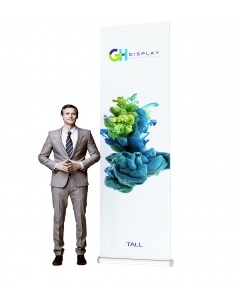 To change orientation, simply rotate the head. 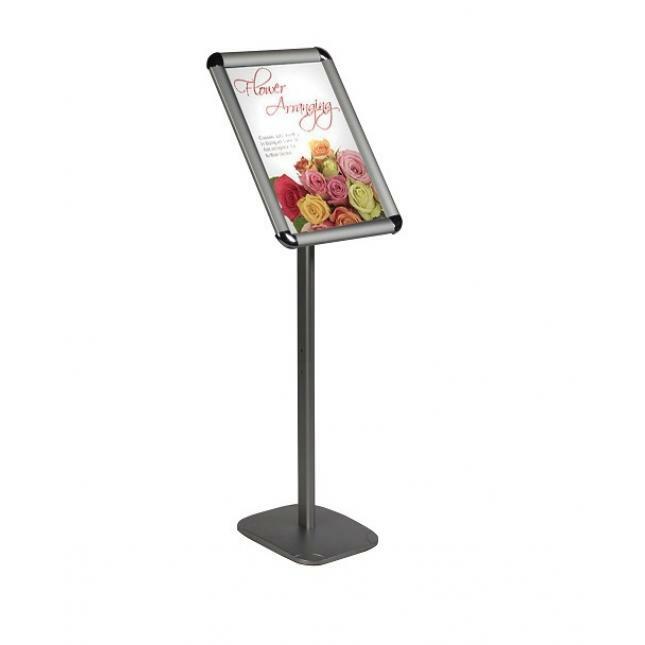 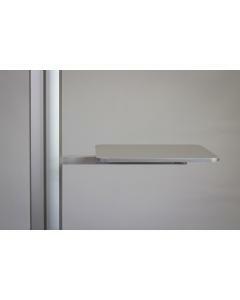 The sturdy base ensures a strong and solid display making it ideal in busy areas. 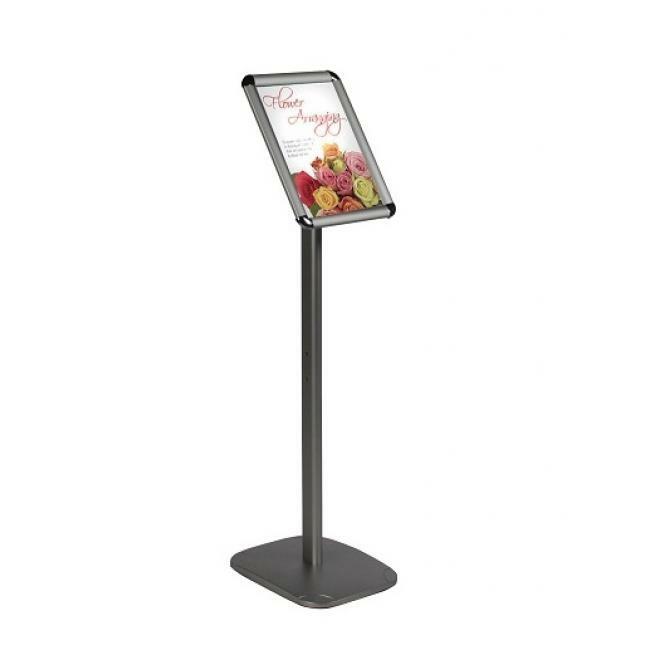 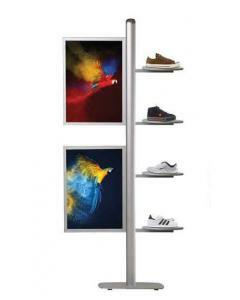 This clever free standing poster display is an excellent solution for exhibitions, retail settings, hospitality industry, museums, NHS buildings, Council buildings, libraries, leisure centres and anywhere where you need to clearly display information, with the added versatility of a professional free standing easily transportable unit. 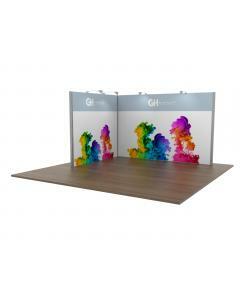 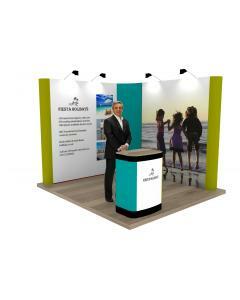 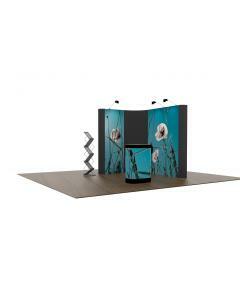 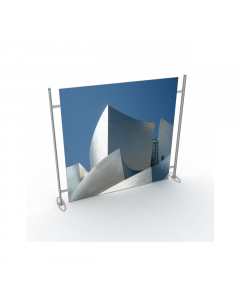 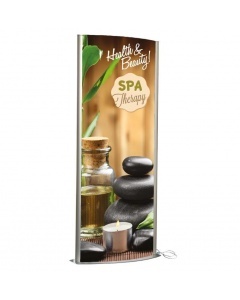 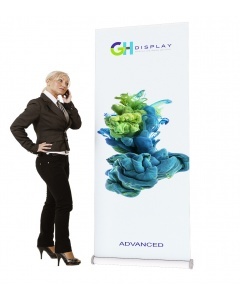 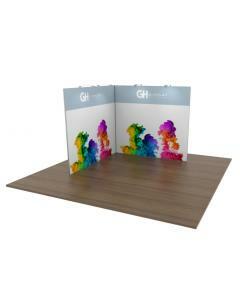 Why choose the Free Standing Poster Display Stand?